This is a very simple spinach flan that you can steam or bake. 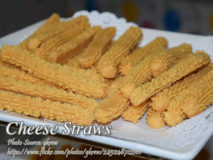 It is made.. 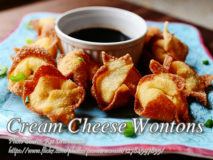 If cheese sticks becomes too common at parties and functions, you can try this cheese..
Wonton wrappers are not only for siomai or pancit molo. You can make a variation..